There are currently 12,652 users on this website. 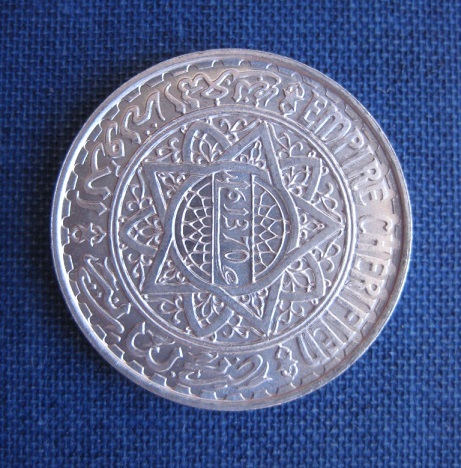 I Thought This Moroccan Coin Was Neat.. So I bought it.. What a neat coin. Has some subtle toning on it with plenty of luster underneath. I agree--it is a beaut! I have mainly been a U.S. guy, but starting to get into foreign now too. Uh oh! 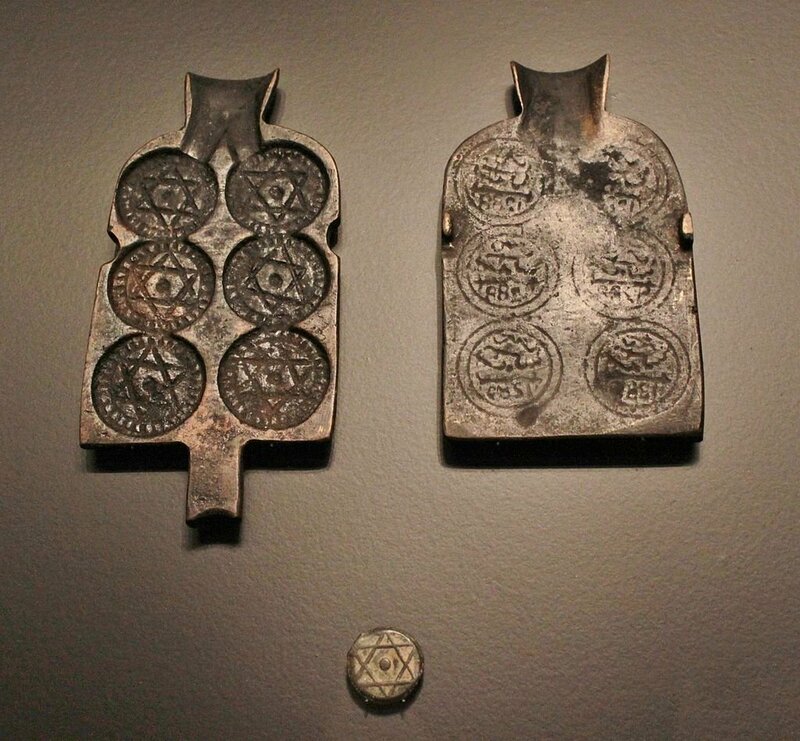 8 grams, 720 silver, made for circulation. This coin has not seen circulation. Nice toning, which will eventually become a rich gray patina, but that may take another 50 years to fully develop. 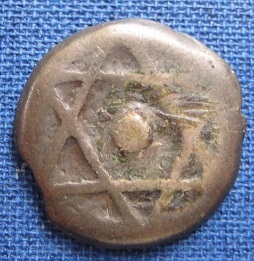 I have been mainly an ancients and World coin guy, but starting to get into U.S. now too. Uh oh! I don't know if it matters to you, but both Numista and NGC describe your right pic as the obverse, which I usually put on the left. looks neat, world coins have so many cool designs. I am a sucker for the elegant geometric designs on these coins. Technical Grade 63. Eye Appeal 7/10. Really a beauty. 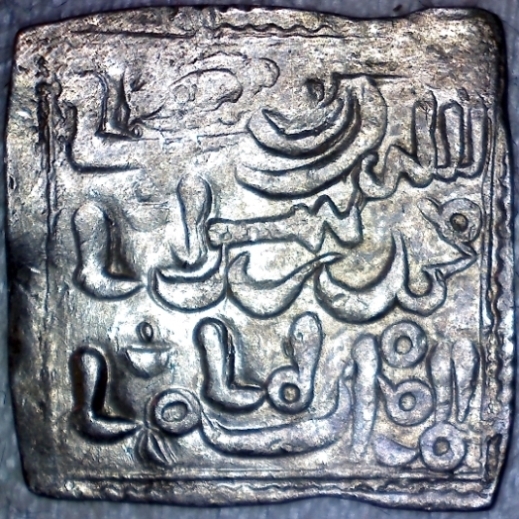 That is the type of coin to buy. Congratulations. Nice pickup! I think I have one laying around in my "to sort" pile, also bought on a whim. 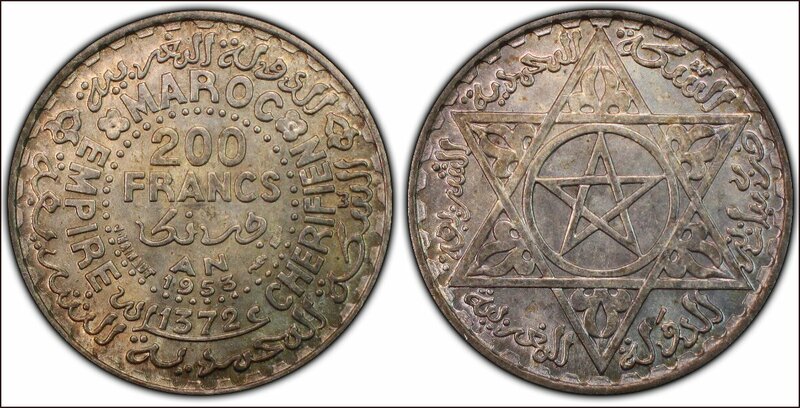 There are a lot of very fun world coins out there to collect; I have a few from Morocco that I haven't been able to let go! 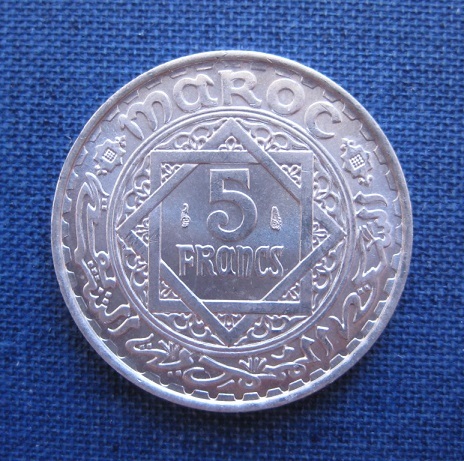 Before the French takeover, Morocco was for a time stuck in the middle ages in terms of coin production. One of the first coins in my collection was a falus from the 1860s... heavily patinated and cast, I thought it was an ancient for the longest time! One of the first coins in my collection was a falus from the 1860s... heavily patinated and cast, I thought it was an ancient for the longest time! The same thing happened to me. A few years ago I found a pair of identical, interesting coins in an ancient junk bin, so I bought them. As it turned out, they were faluses from 1870. Hope y'all don't mind me posting one of mine from Morocco as well. 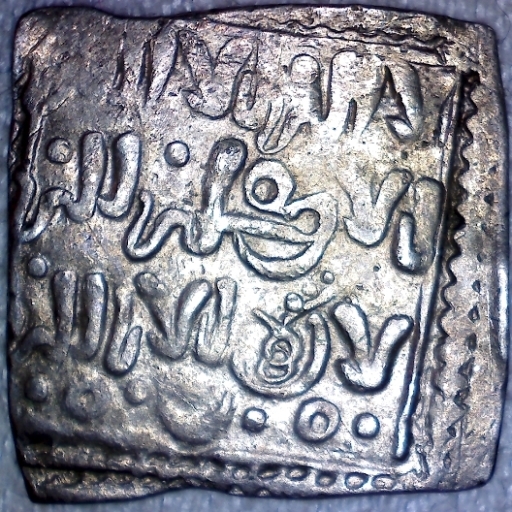 Here is a square Dirhem from the Muwahhid Dynasty that dates to between 1160 and 1269 AD.